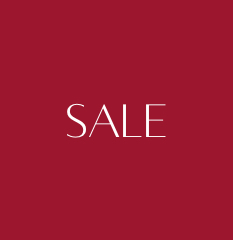 When accompanied by the original or gift receipt and in its original packaging regularly priced and sale merchandise can be exchanged or refunded within 30 days of purchase date. Return shipping fees will apply. Delivery and oversize fees are non-refundable. Clearance items are non-returnable. 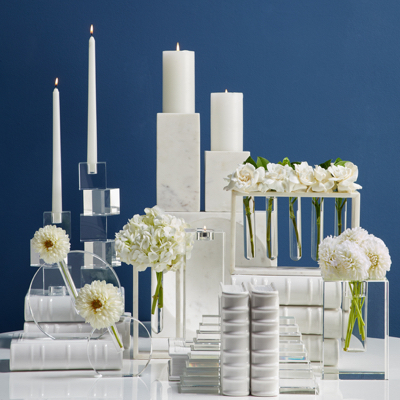 Z Gallerie reserves the right to refuse returns or exchanges of items that are not in as-new condition due to damage or misuse by the customer. Furniture cannot be returned to any Z Gallerie store location. To arrange a return or exchange for a delivered Furniture item please call 1.800.358.8288. 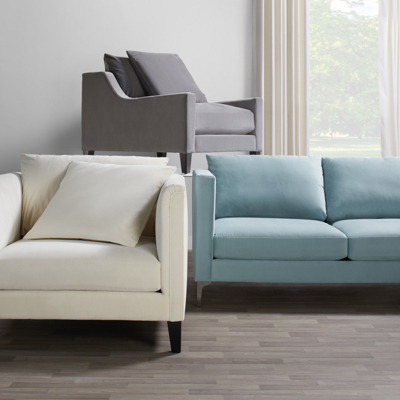 Stocked Furniture can be returned or exchanged within 30 days of receipt, and a 25% restocking fee will be charged on all furniture returns. Delivery fees and oversize fees are non-refundable. If an item arrives with a manufacturing defect or damage caused in transit contact Customer Service immediately at customerservice@zgallerie.com or 800.358.8288. We will attempt to repair the defect or damage. If that is not possible, we will arrange an exchange. We will ask for photos to determine the best course of action. All claims must be made within 7 days of receipt. 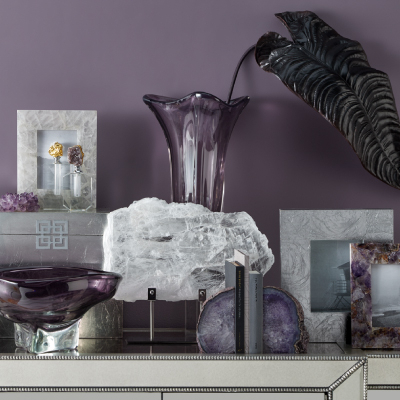 Z Gallerie reserves the right to refuse returns or exchanges of items that are not in as-new condition due to damage or misuse by the customer. Custom Furniture and Custom Art is manufactured especially for you, which is why we do not accept cancellations, exchanges, or returns. Vendor ship times vary, your sales associate has only provided you with an estimated ship time. 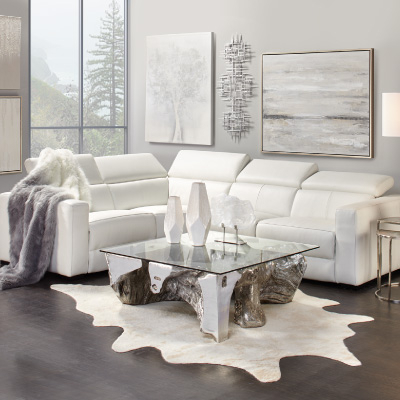 In the unlikely event your Stock or Custom furniture piece arrives either damaged or defective, please contact customer service immediately at customerservice@zgallerie.com or 800.358.8288. So that we can help resolve your issue, we may ask for photos to determine the best course of action (e.g. repair, replacement parts or exchange). All claims must be made within 7 days of receipt. 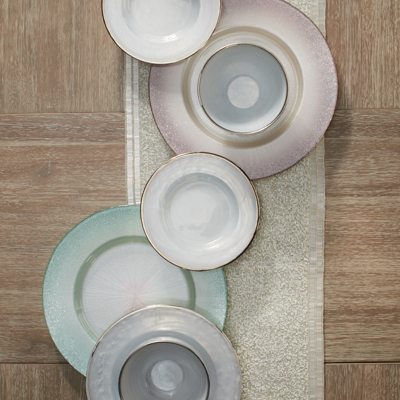 Z Gallerie does its best to assure merchandise arrives within the quoted delivery time frame. If an unforeseen delay occurs, we will do our best to notify you in advance, however we do not provide monetary compensation for late delivery. Delivery services are available within the United States and internationally through International Checkout. All merchandise must be paid in full prior to delivery. It is the customer's responsibility to inspect all items before signing the delivery acknowledgment form. Delivery fees are non-refundable. Due to the uniqueness and raw material used in some of our products, the color, finish and dye lot may vary on each item. In addition, exposure to light and temperature changes can affect the condition of your merchandise over time. Customers are responsible for their space limitations. Please be conscious of passages that could cause delivery issues (e.g., stairwells, hallways, doorways, elevators, etc.). Items such as Furniture, Rugs, Mirrors and Art are in most cases large and heavy and oversize charges can apply. This charge is listed on the item page and is in addition to regular delivery and processing charges. Oversize fees are not refundable. 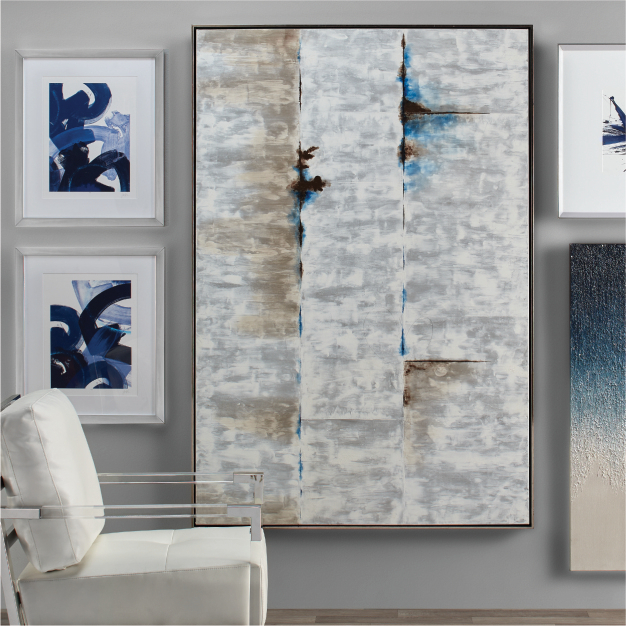 Completed orders held by Z Gallerie for more than 30 days are subject to a $75 monthly storage fee. Completed orders not picked up after ninety days are considered abandoned and will be resold. In addition any deposit is surrendered. For further information on our furniture return policy on Curbside, Local, and Freight deliveries please call 1.800.908.6748 or 1.800.358.8288 and speak to one of our Sales Specialists or Customer Service representatives during business hours. When accompanied by the original receipt or gift receipt and in its original packaging, regularly priced & sale merchandise can be exchanged or refunded within 30 days of purchase date. Return shipping fees will apply. Delivery and oversize fees are non-refundable. Original direct ship art is not returnable. Clearance items are not returnable. Z Gallerie reserves the right to refuse returns or exchanges that are not in as-new condition due to damage or misuse by the customer. We cannot accept returns on any merchandise with prices ending $.X7 as these products are final sale clearance items. Complete the required information on the Return/Exchange Form, located on the back of the original packaging invoice. If you wish to make a return or an exchange please indicate the following: tell us the reason why, and let us know what item you now desire by telling us the SKU, product description, and price of the new item. Pack and seal your return securely in the original package if possible. Include the completed Return/Exchange Form. Packages must be returned prepaid. We recommend you insure all packages. Z Gallerie cannot accept C.O.D. deliveries. Eligible returns made without a receipt will be issued a Z Gallerie Gift Card for the current value of the returned item(s). Refunds or exchanges for returns will be processed when the item has been received in our warehouse. Upon return, your item will be inspected, and exchanges, credits or refunds will be issued for the purchase price. Please allow up to 2 to 3 weeks for your refund or exchange to process. Please feel free to contact Customer Service at 800.358.8288 for questions and concerns regarding your order. 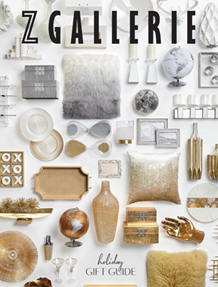 All international orders place with Z Gallerie on www.zgallerie.com or via phone, fax or any other method are considered final at the point of shipping from Z Gallerie's warehouse. No refund or exchanges. 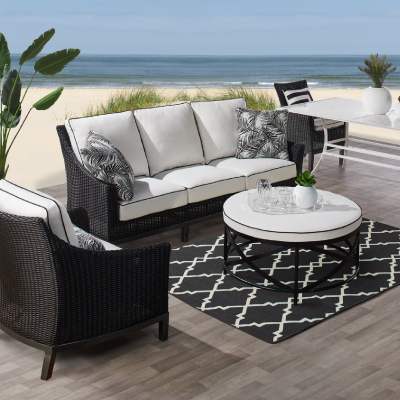 Z Gallerie offers no service for orders shipped outside of the United States. All vendor warranties are considered null and void without exception. It is the purchaser's responsibility to insure proper insurance coverage is available to cover loss or damage for orders shipped outside of the US. Credit card and PayPal refunds will only be credited to the credit card or account used on the original purchase. It will take 2-3 weeks from the date that Z Gallerie has received your return for your account to be credited. If you made a purchase using a check or money order, your refund will arrive in 2-3 weeks of receipt of your return. 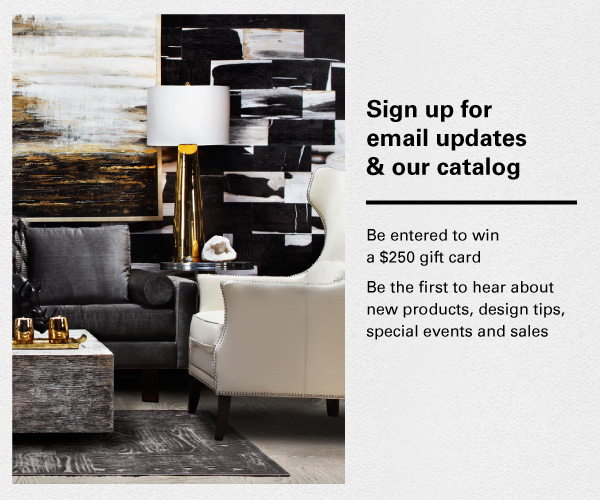 Orders purchased with a Z Gallerie Gift Card will have a new gift card issued for the value of the returned items.